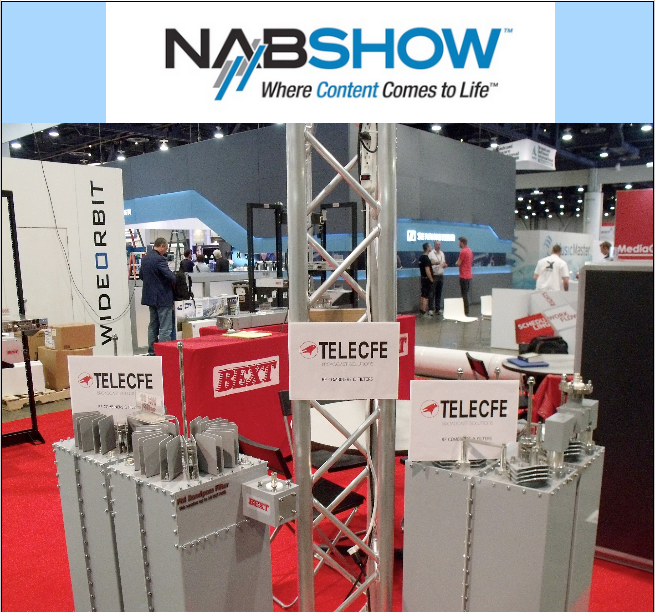 NAB Show, the world’s largest annual conference and expo for professionals who create, manage, and distribute entertainment across all platforms. 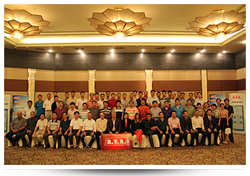 As every year RVR Group has organized a convention training for customers and technicians engineers in Nanning. 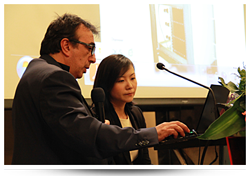 We showed in detail the plug-in transmitter as the main and new products of Telecomunicazioni Ferrara and some news. 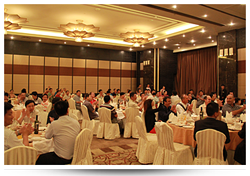 Telecomunicazioni Ferrara took part also this year with RVR Group and Axel Technlogy at the presentation meeting in Chengdu (China). 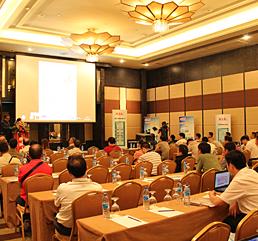 In front of an audience of new customers we presented our products and the company. New projects are coming and we would like to tank everyone who has partecipated. The 21th China Content Broadcasting Network Exhibition – CCBN2013… will take place from March 21 – 23, 2013 in the prestigious China International Exhibition Center (CIEC) in Beijing. As the largest broadcasting technology and equipment expo in the Asia-Pacific region, CCBN boasts 69,000 square meters of exhibition space. 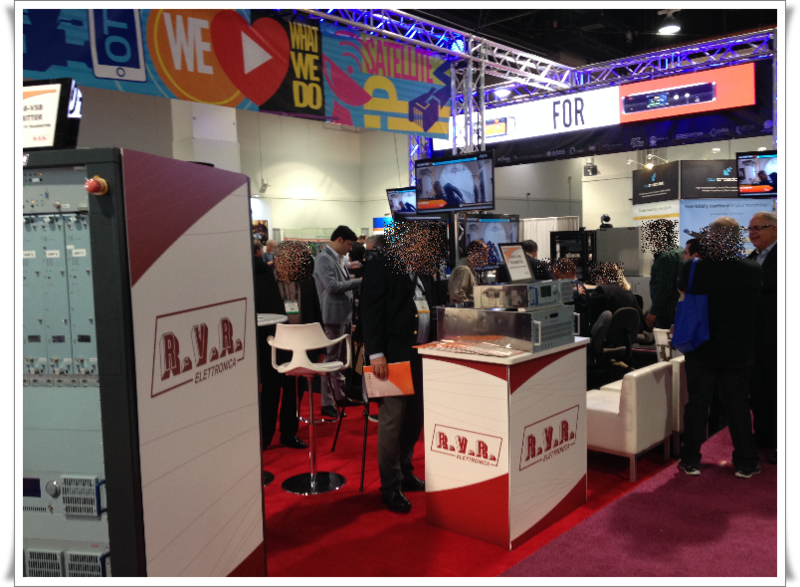 It attracts more than 1,000 exhibitors and 90,000 professional visitors from more than 30 countries. 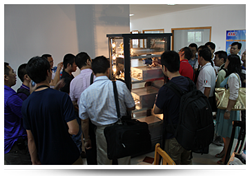 CCBN features a combination of exhibition with technical and business conferences. 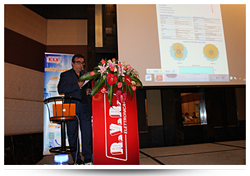 The Keynote Speech Conference (March, 20, 2013) and the CCBN-Broadcasting Development Forum (CCBN-BDF) allow industry leaders to illuminate the latest trends and showcase cutting edge broadcast technologies. CCBN is also the key platform for communication and interaction between Chinese and foreign enterprises in this sector. As China’s economic growth accelerates, the role of Chinese companies in the global broadcast and media technology market is becoming ever more important. At the same time, the increasingly sophisticated and growing domestic Chinese market for broadcast and media equipment provides foreign companies with tremendous business opportunities. CCBN is your access to Chinese marketplace. Thank you China! Thank you CCBN! A special thanks goes to Janny and Max, representatives of RVR CHINA who organized the meeting and representatives of chinese agencies.